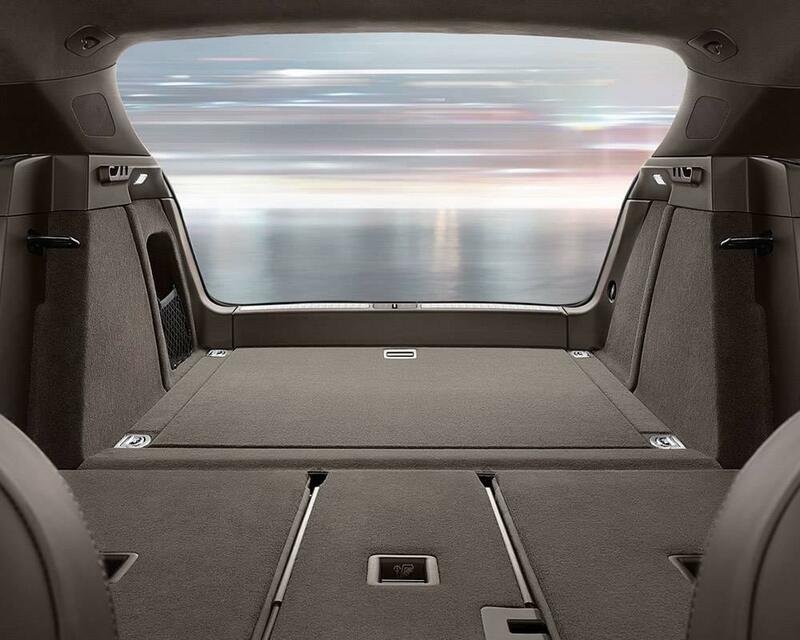 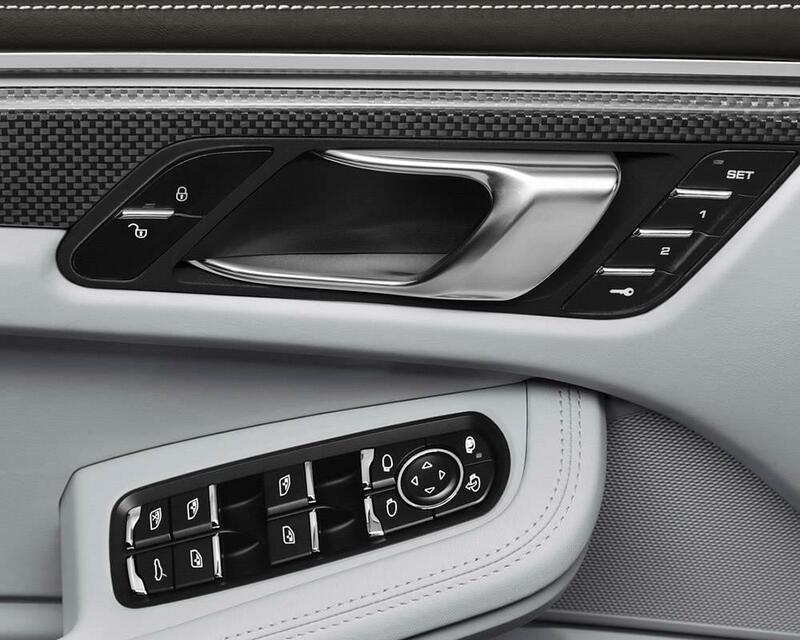 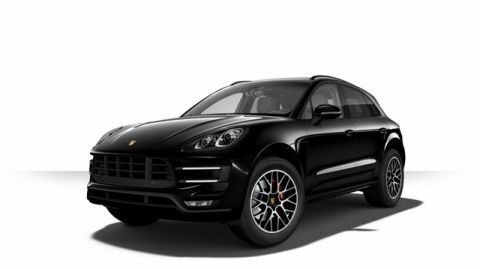 Combining sharp handling with indulgent interior fittings, the 2017 Porsche Macan is also home to some of the most cutting-edge technology in the industry. 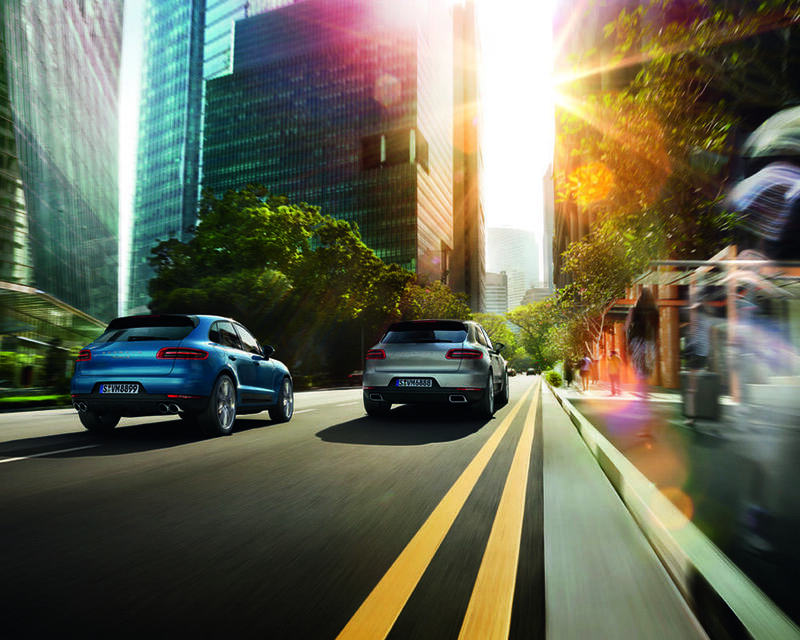 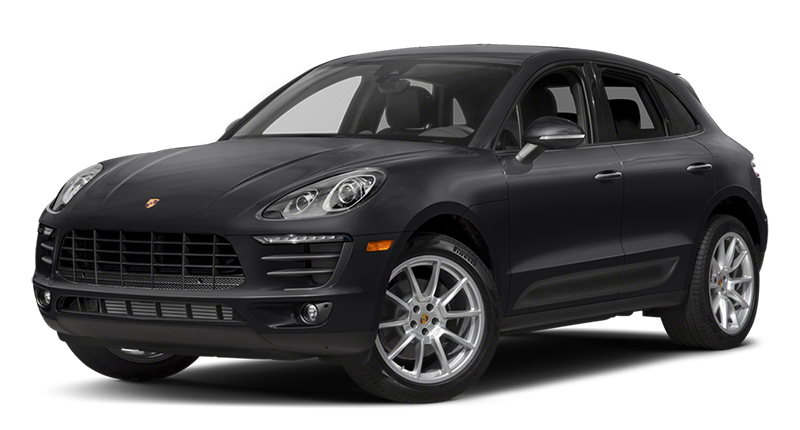 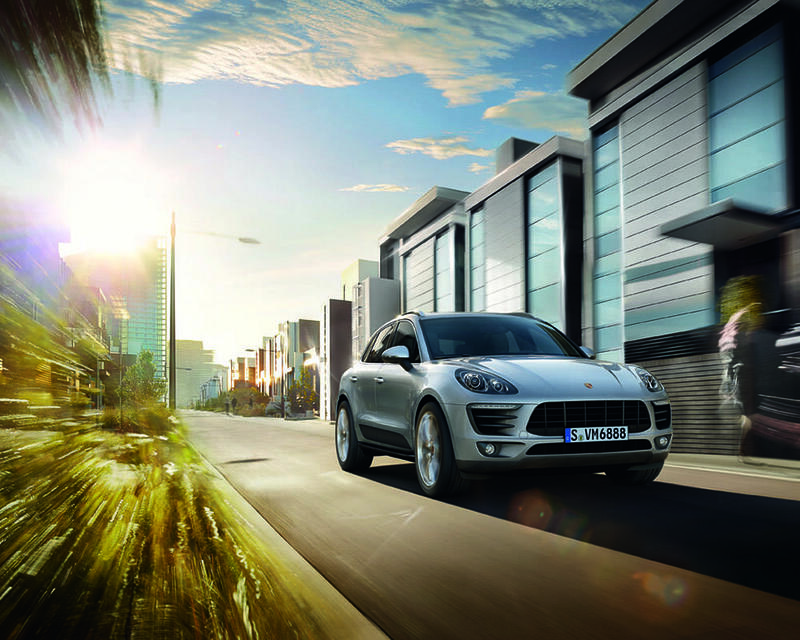 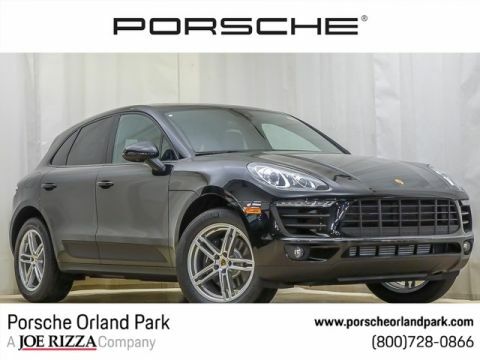 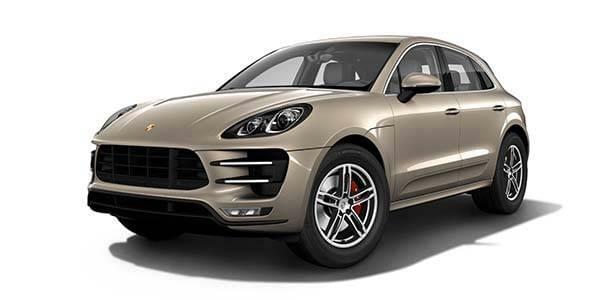 The thrilling drive of the 2017 Porsche Macan is backed by a meticulous attention to safety. 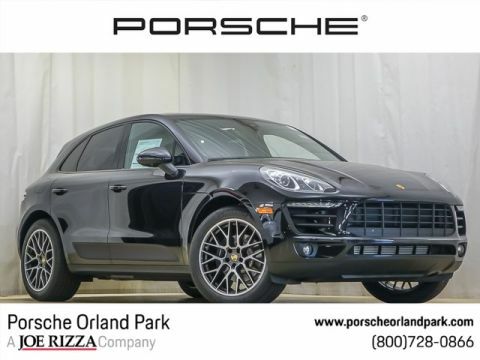 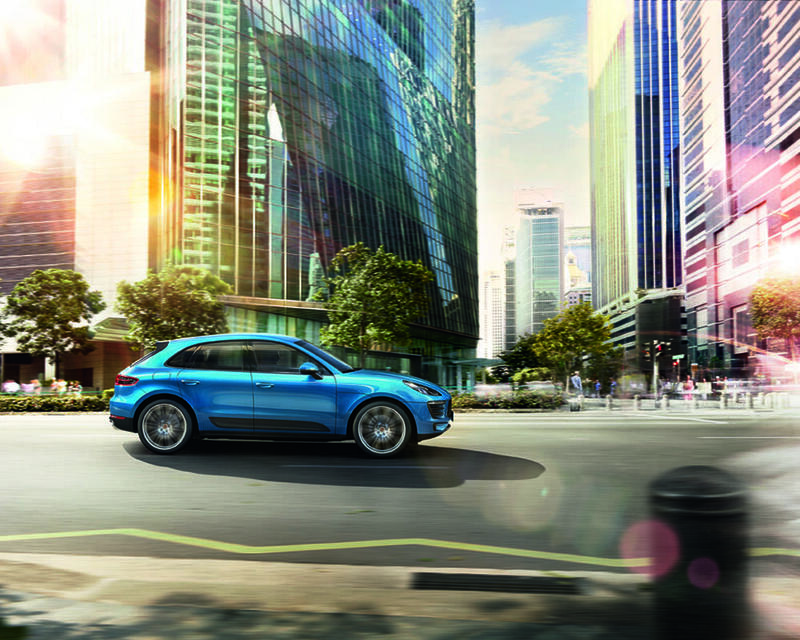 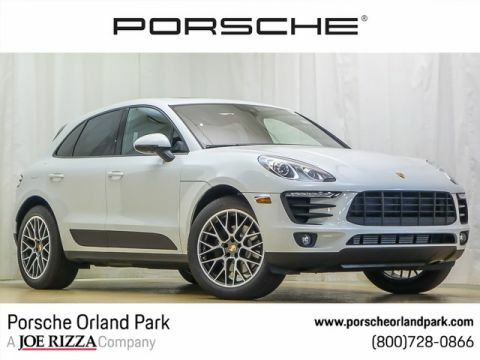 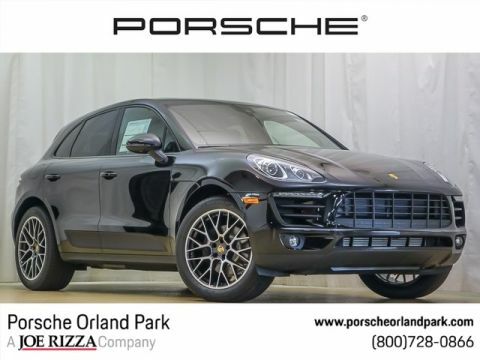 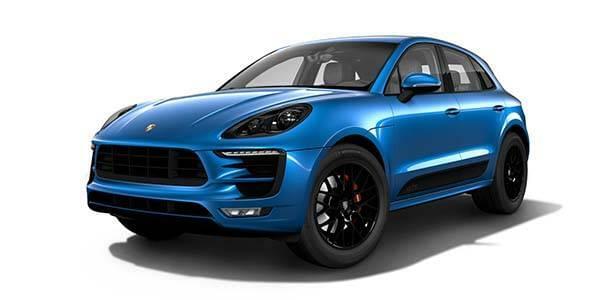 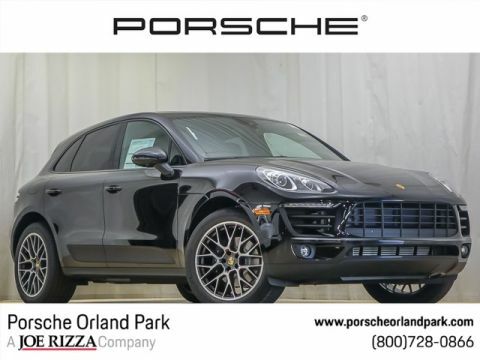 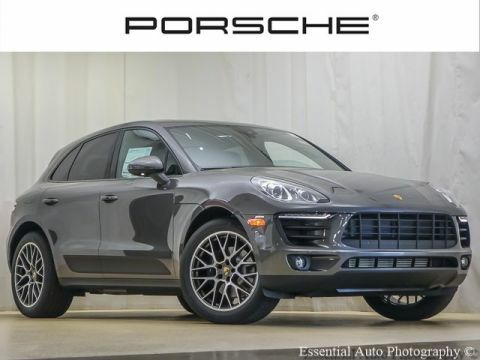 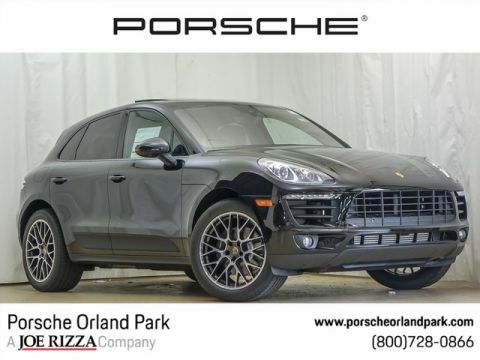 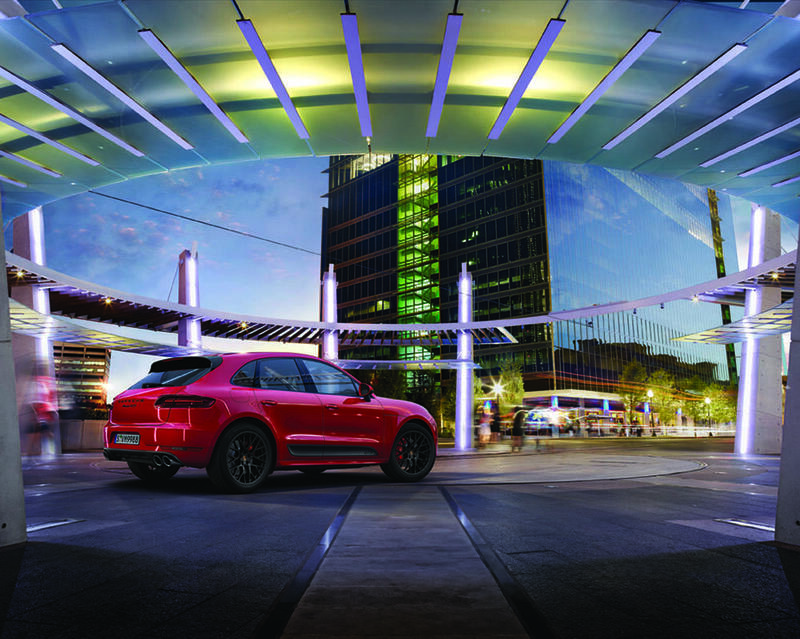 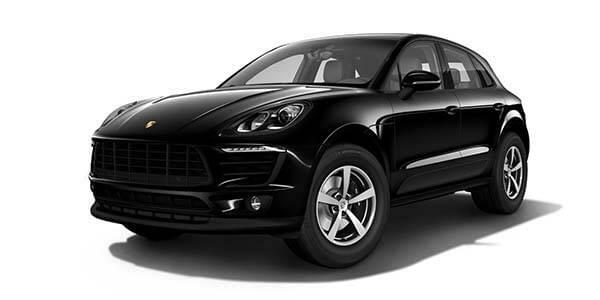 An attractive luxury SUV that’s ideal for the active family, the Macan lineup is well-known for attracting envious glances and delivering superlative performance.